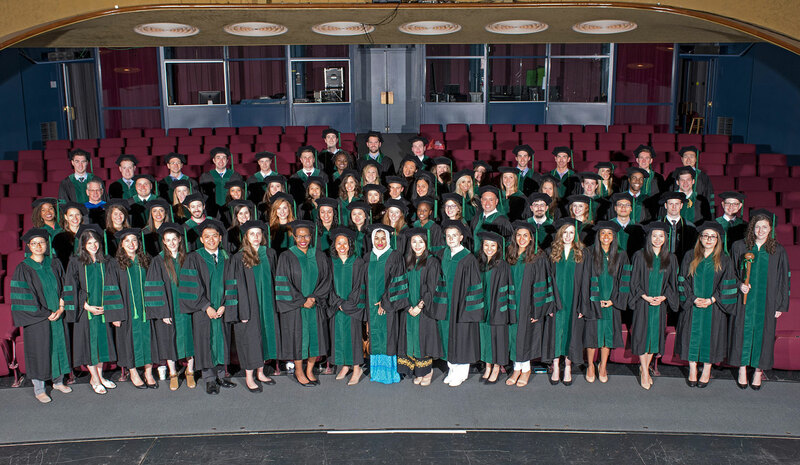 The Geisel School of Medicine at Dartmouth celebrated the accomplishments of 72 new graduates of its MD program during Class Day ceremonies on Saturday, June 3. 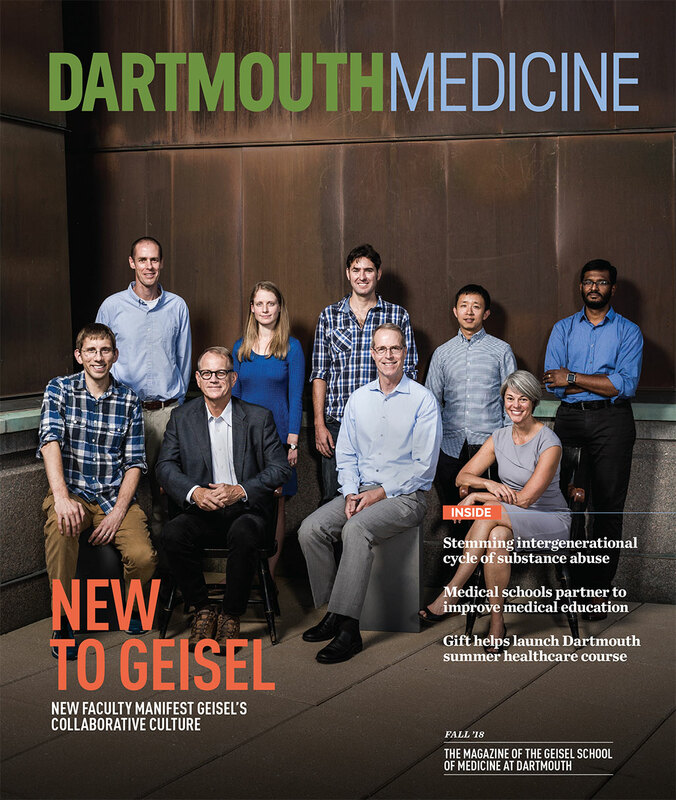 Adapting to the necessity of arming medical students with capabilities beyond those of a conventional biomedical and clinical science curriculum, Geisel’s Patients and Populations course is the first step toward curricular change. 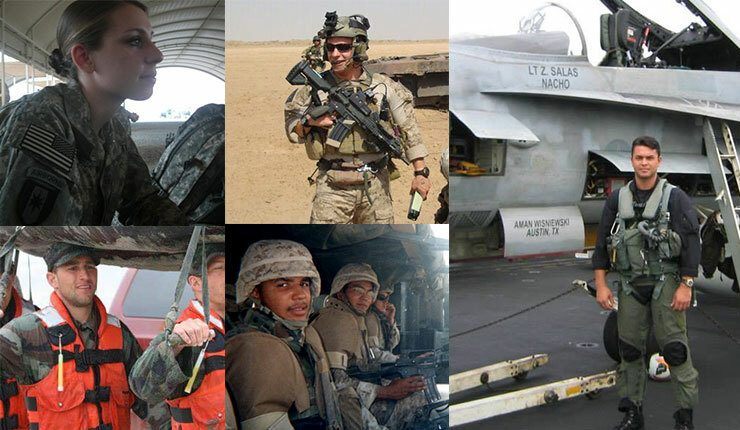 As the Dartmouth community and the nation celebrate Veteran’s Day 2016, several of our Geisel student veterans reflect on some of the most valuable lessons they learned while serving in the military and the impact of those experiences on their path to medicine. 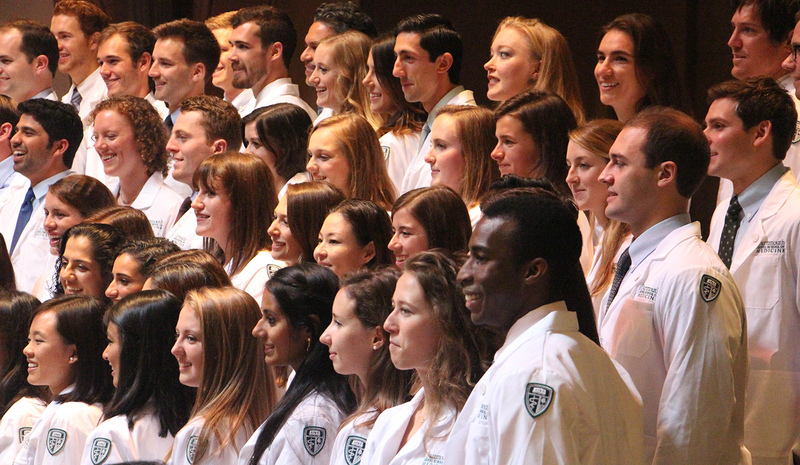 On Oct. 1, 2016, the Geisel School of Medicine’s Class of 2020 joined faculty, friends, and family for the school’s annual White Coat ceremony at Dartmouth’s Rollins Chapel, where they received words of encouragement and sage advice in addition to their new white coats. Congratulations to the Class of 2016! 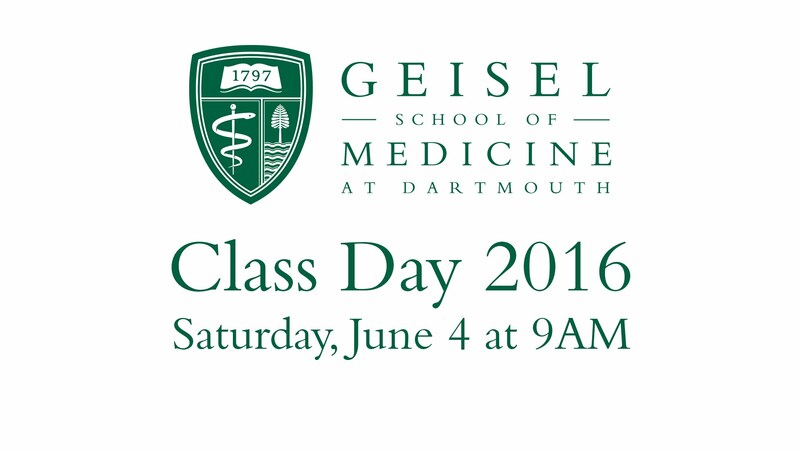 Thanks to everyone who joined us for our live broadcast of Geisel’s 2016 Class Day. 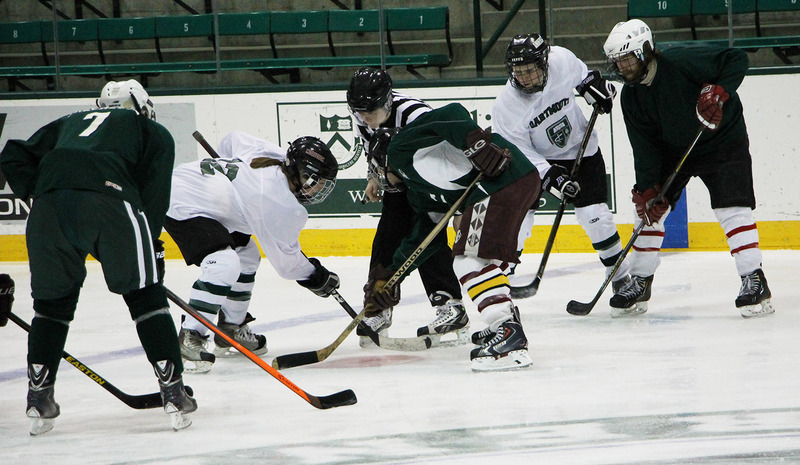 On Sunday, April 3, Dartmouth’s Geisel School of Medicine and the University of Vermont College of Medicine clashed in the annual Specimen Cup hockey game. 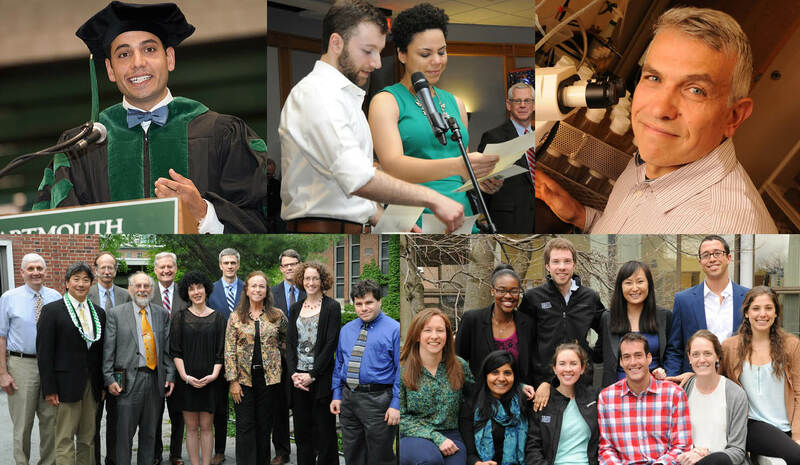 Spirits were high as graduating medical students and their friends and family gathered to celebrate Match Day 2016. 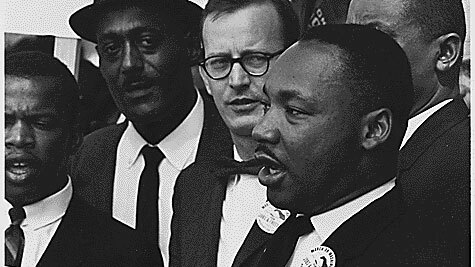 As 2015 draws to a close, we’d like to share with you some of the most popular stories on Geisel NewsCenter this year. 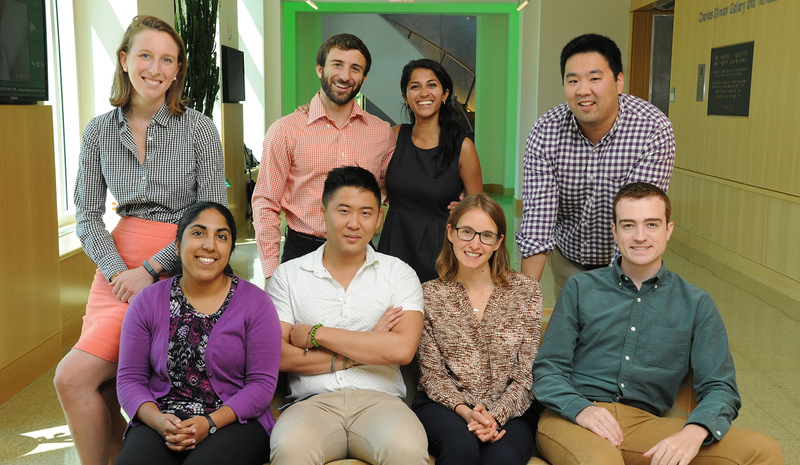 From the Geisel Communications team, Happy Holidays and have a safe and Happy New Year! 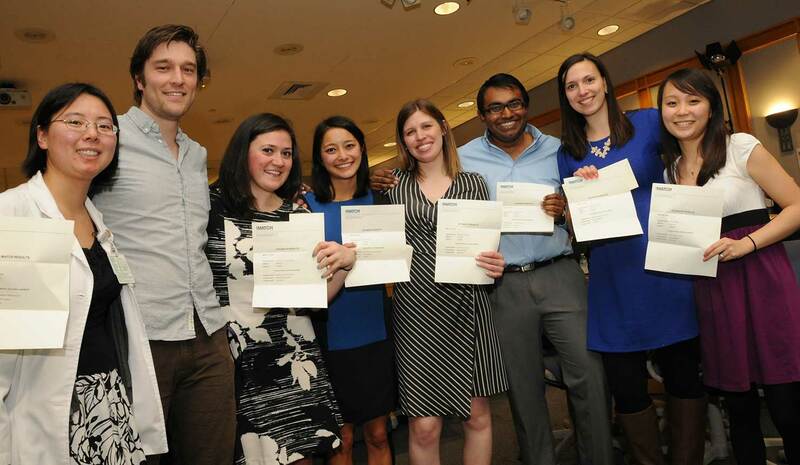 Although members of the MPH Class of 2016 have very different backgrounds, they all share a common interest in improving health care delivery and in using research to change how people experience health care on a broad-based level.